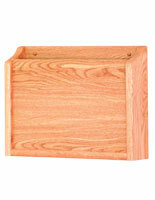 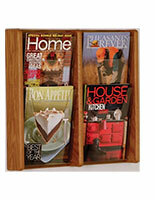 Products from Wooden Mallet are made with solid, domestically sourced wood. 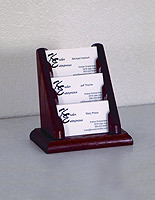 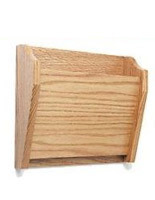 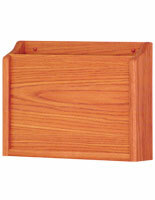 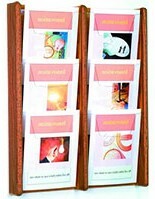 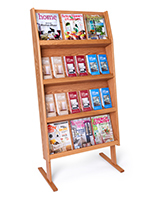 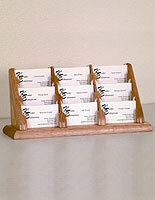 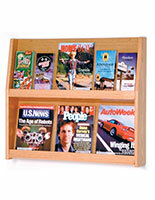 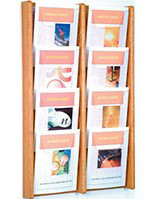 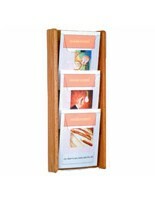 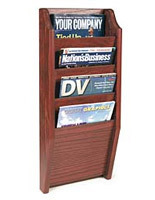 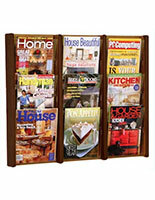 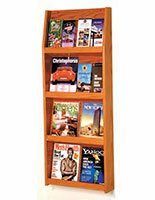 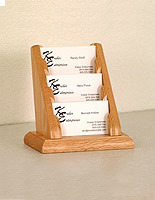 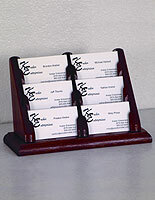 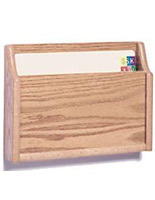 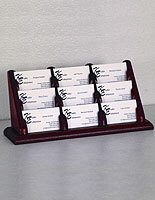 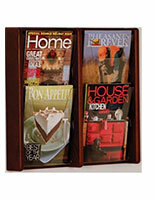 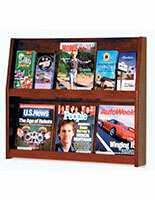 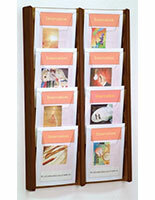 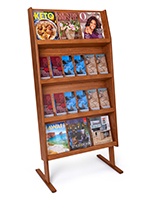 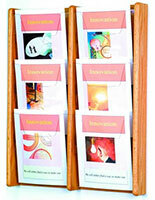 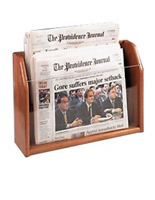 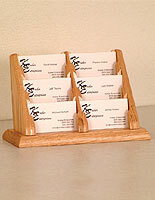 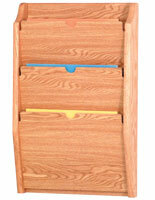 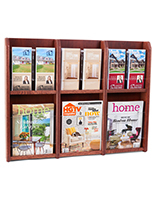 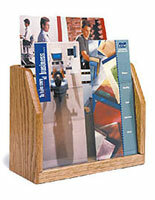 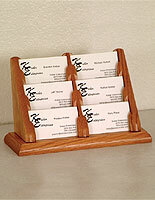 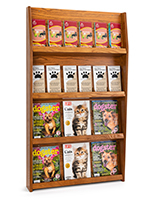 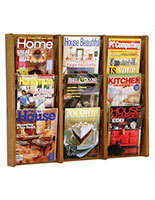 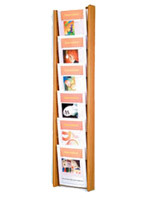 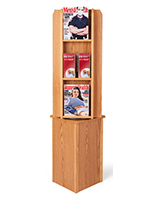 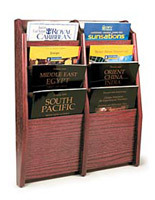 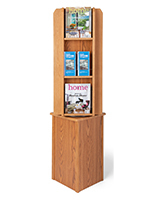 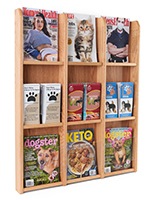 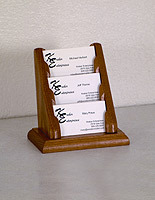 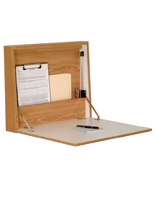 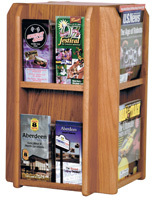 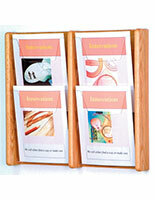 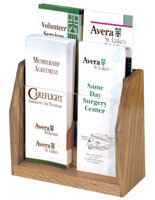 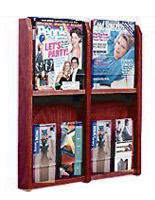 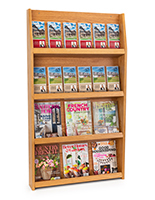 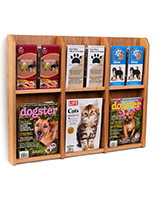 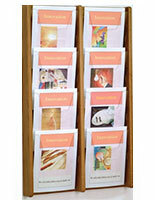 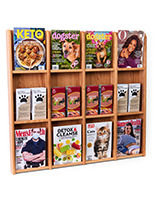 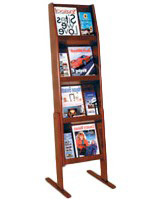 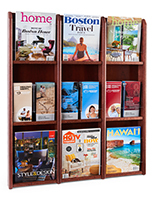 Masters in manufacturing and distributing wooden literature holders, office furnishings, and waiting room displays, Wooden Mallet has operated in South Dakota since 1975. 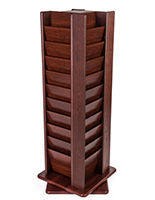 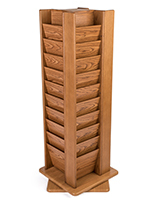 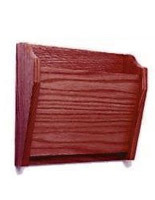 Throughout the years, the company has perfected their craft, continuously producing some of the highest quality real wood fixtures in the industry. 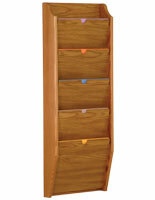 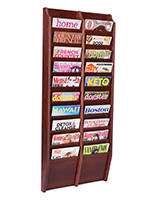 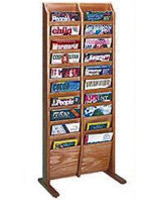 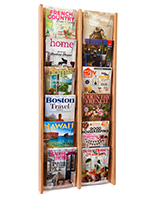 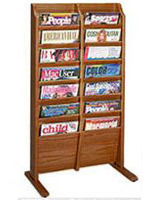 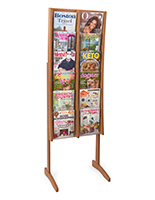 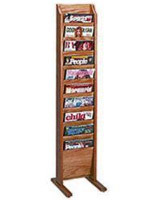 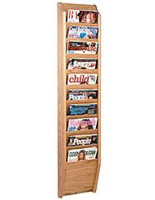 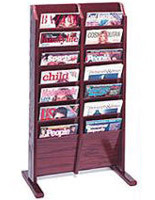 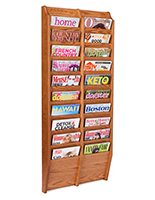 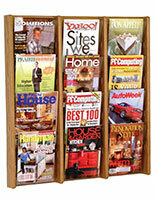 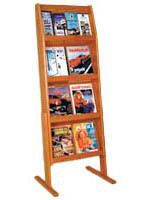 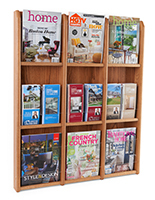 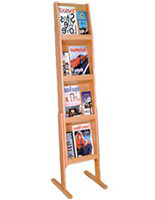 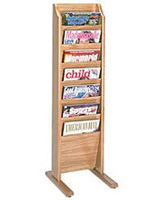 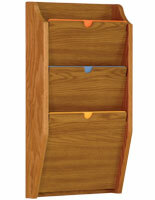 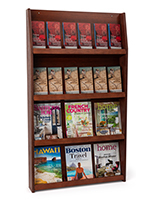 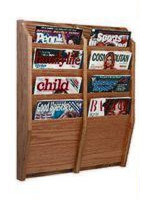 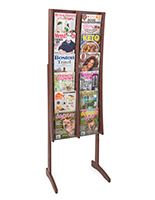 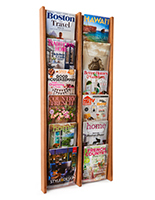 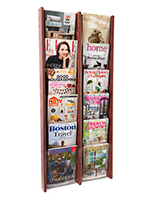 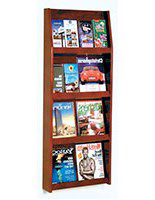 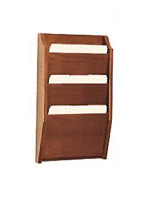 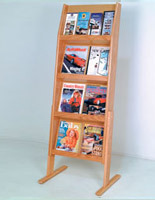 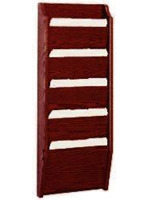 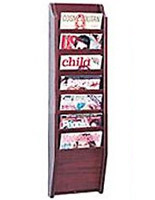 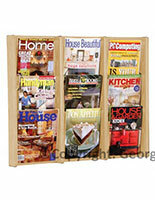 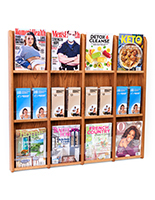 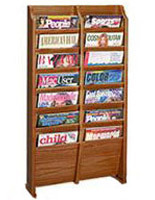 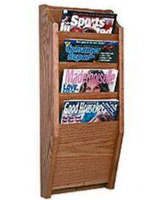 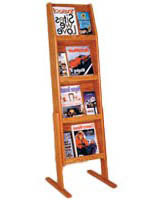 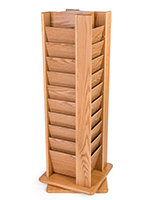 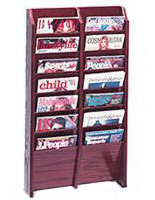 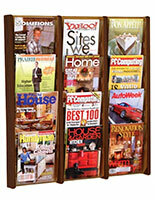 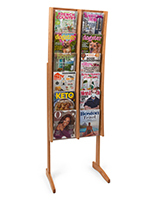 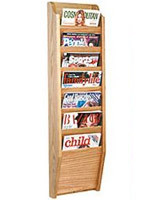 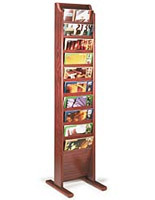 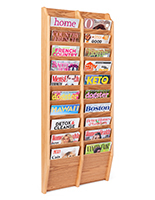 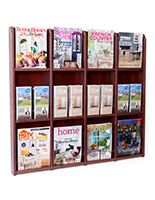 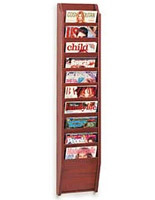 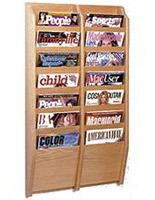 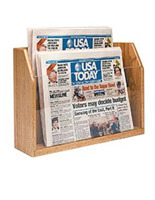 Because they take such pride in their craft, Wooden Mallet only distributes their literature racks and furniture to trustworthy, authorized dealers, Displays2go being one of them! 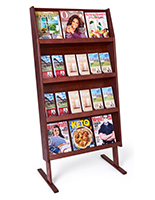 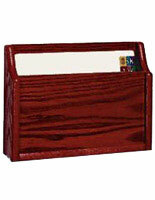 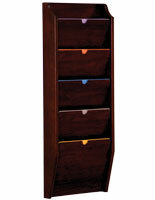 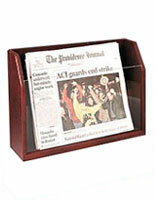 We offer the largest selection of this brand’s product line available anywhere online. 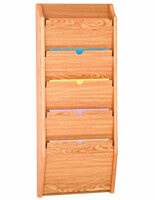 Plus, most Wooden Mallet orders ship within one day! 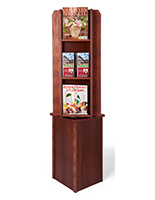 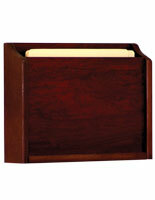 Browse the entire product selection above.